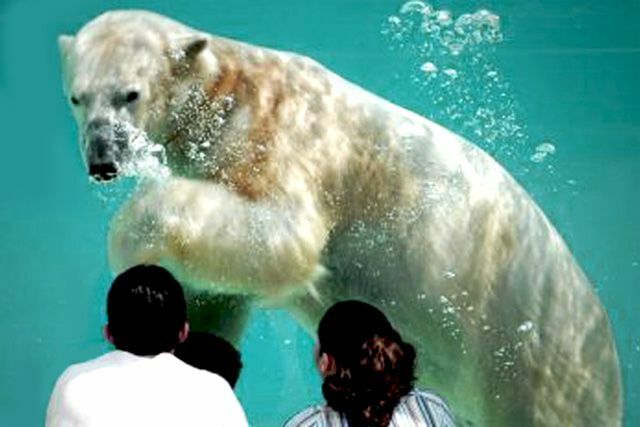 “Get the latest scoop on our neighbor, the Brookfield Zoo. Jennifer Baader, the zoo’s Vice President of Government Affairs, will acquaint us with the history of the zoo, animal conservation efforts, and what’s been happening lately with the mammals, reptiles, and other species that live there. This is your chance to ask questions about the ins and outs of the zoo. Jennifer Baader manages the zoo’s legislative initiatives and elected official relationships at the federal, state, and local level. A longtime fan of the zoo, she worked as an animal keeper in college, before graduating from Chicago Kent College of Law and staffing the Environmental Committee at the Illinois House of Representatives.